Star bharath channel show Radha Krishn getting a malayalam dubbed version, Asianet bringing Kannate Radha very soon to the kerala television viewers. It’s launched on 1st October and getting good trp ratings, Telecast timing of the show is fixed at 6.00 P.M, due to sabarimala season they are showing Awami Ayyappan now at 6.00 P.M. Bharya playing at 6.30 p.m time slot, they will wind up bharya and air the new series on this time slot. Radha Krishn already crossed more than 30 episodes on star bharath channel with decent trp points. 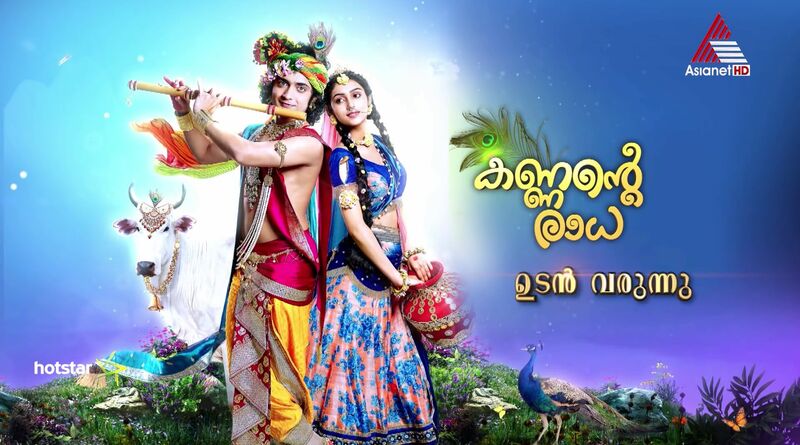 Sumedh Mudgalkar and Mallika Singh are the main lead actors of the show, relation between Krishna and radha is the plot of kannate rada malayalam serial. It’s produced by Siddharth Kumar Tewary and directed by Rahul Tewary Under the banner Swastik Productions. Yashoda, Nanda Baba, Balaraman, Kamsan, Kritida, Devaki etc are the characters of the show. It’s made up with lavish budget and star network planning to dubb in more languages. 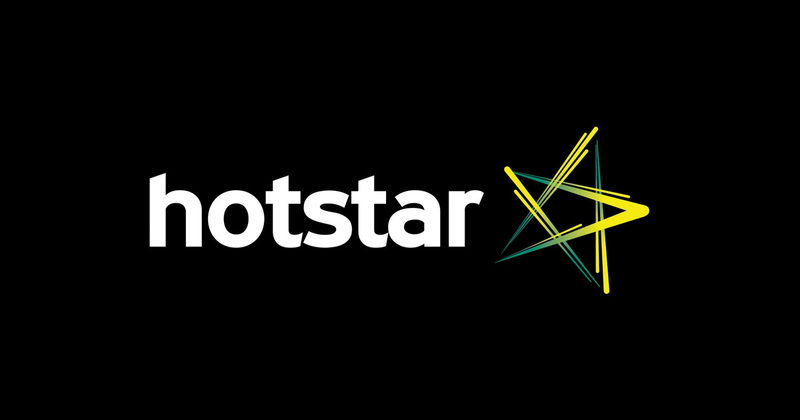 It will be available online through Hotstar application, Asianet started showing the coming soon promos now. if you are searching the original of #kannanteRadha it’s Radha Krishn on Star Bharath Channel. Hero name and Heroine names are Sumedh Mudgalkar and Mallika Singh. Zee network’s malayalam channel is on the way, They also planning a devotional dubbed show named ” Nanda Nandhanam “, 26th November 2018 is the launch date for Zee Keralam. Stay tuned here for more updates about malayalam television channels.